1. Ticket holders must show this ticket and valid photo ID at the festival entrance. 3. It is the condition of the purchase that the buyer consents to the Organiser retaining personal information as required by Privacy Amendment (Enhancing Privacy Protection) Act 2012(Cth). The Organiser will only hold your information for archive purposes and contacting you in relation to ticketing matters and event information. The Organiser will not trade, sell or otherwise dispose of your personal information, unless otherwise agreed to by the ticket purchaser during the checkout process. 4. Do not share you ticket with anyone else or you may be denied entry. Organiser reserves the right to deny admission to the bearer of any ticket that appears to have been tampered with. 5. All animals are prohibited, with the exception of service or assistance animals, such as Guide Dogs. 6. Banned items include alcohol and weapons. See full list of banned items at www.redcliffekitefest.com.au/faqs. 7. Protest paraphernalia and banners are not allowed in the festival. The Organiser reserves the right to remove any person in possession of or displaying these items. 8. Footwear must be worn at all times. 9. All ticket holders consent to any official filming and sound recording. 10. Possession, sale or use of illegal drugs or illicit substances is strictly prohibited. Any persons found with them in their possession will be removed from the site and subject to police action. 11. The Organiser reserves the right to refuse a ticket holder admission, or remove a ticket holder from the site if they are affected by alcohol or drugs; act in contravention of any of these Terms and Conditions; engage in any activity deemed dangerous; or act in a threatening or inappropriate manner. 12. Right is reserved to vary programs and/or to add, withdraw or substitute artists. No refunds or compensation will be made should the program vary due to the non-appearance of an advertised artist. 13. Tickets may not, without prior consent of the Organiser, be resold at a premium or used for advertising, promotion or other commercial purposes (including competitions and trade promotions) or to enhance demand for other goods or services. If a ticket is sold or used in breach of this condition, the bearer of the ticket will be refused admission and the Organiser may take further legal action against any parties that have breached this condition. 1. This competition (“Competition”) is conducted by Moreton Bay Region Industry and Tourism ABN 91 604 740 936 of 55 Miller Street, Kippa Ring, Queensland, 4020, phone (07) 3897 4999, (“Promoter”). 2. Entry to the Competition constitutes acceptance of these terms and conditions. All entry instructions and prize information published by the Promoter form part of these terms and conditions. (i)	are Australian permanent residents. (iii)	who are not employees or “immediate family members” of the Promoter or any of its related corporations or any of their agencies associated with the Competition; (“Entrant”). This includes Directors, management, employees and contractors of the Promoter and those of any agencies, retailers and suppliers directly associated with this Promotion. “Immediate family member” means spouse, parent, natural or adopted child, and sibling (whether natural or adopted by a parent), whether or not they live in the same household as the director, manager, employee, officer or contractor. (iv)	Consent to a third party (Kindred Property Group and University of Sunshine Coast (USC)) collecting, storing and using your personal information for its marketing purpose. 4. The Competition commences at 6:00am AEST on 28/03/19 and closes at 11:59pm AEST on 31/05/19 (“Entry Period”). 5. Except as otherwise indicated, all amounts stated in these conditions are stated in Australian dollars. 6. 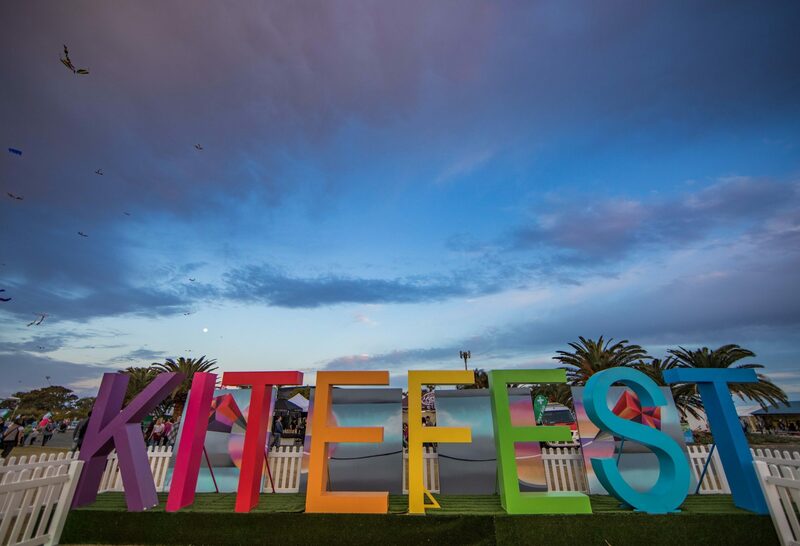 To enter, entrants must purchase online tickets to Redcliffe KiteFest via the www.redcliffekitefest.com.au or www.eventbrite.com.au for the 2019 event on 15-16th June, 2019. 7. Entries must be received during the Entry Period. The Promoter takes no responsibility for late, lost, incomplete, incorrectly submitted, illegible or misdirected entries or for any delays or failures in any telecommunications service or equipment. 8. The Promoter may reject an Entry if it reasonably forms the opinion that the Entry has been entered using false information or via automated entry means or by use of a competition entry service. 9. The Promoter may, at its absolute discretion, declare an Entry made by an Entrant invalid if the Entrant tampers with the entry process, benefits from such tampering or submits an Entry that is illegible, incomplete or not in accordance with these terms and conditions. 10. The Promoter may (subject to State Regulations) vary the terms of, or terminate, this Promotion at any time at its absolute discretion without liability to any entrant, contestant or other person. The Promoter will not award the prize if the Promotion is terminated for whatever reason. 11. The Promoter is not responsible for any problems or technical malfunction of any telephone network or lines, computer online systems, communication network, computer equipment, software, technical problems or traffic congestion on the Internet or at any web site, or any combination thereof, including any error, omission, alteration, tampering, deletion, theft, destruction, transmission interruption, communications failure or otherwise preventing entrants from successfully submitting an Entry, any injury or damage to entries or to participants’ or any other person’s computer related to or resulting from participation in or downloading any materials in this Promotion. 12. The winner (“Winner”) will be selected at 12.00pm AEST on 03/06/19 at Moreton Bay Region Industry and Tourism office at 55 Miller Street, Kippa Ring, QLD 4020. 13. The Prize winners will be notified immediately via email. The name of the prize winner will be published at www.redcliffekitefest.com.au on 04/06/19 for a period of not less than 14 days. 15. The Prize notification will state that the Prize has been won and will include instructions as to how the Winner may claim the Prize and establish his/her entitlement to it. The Winner must be able to prove to the Promoter’s satisfaction, that he/she satisfies the requirements of being an Entrant pursuant to condition these Terms and Conditions. 16. Should the prize not be claimed by 12pm 06/06/19, the Promoter may conduct an unclaimed prize draw at 3:00pm AEST at Moreton Bay Region Industry and Tourism office at 55 Miller Street, Kippa Ring QLD 4021, on the 06/06/19 to distribute any prize unclaimed by that date subject to any written directions given by a relevant lotteries or gaming authority. 17. The Entrant grants these rights to the Promoter which are perpetual and acknowledges that the Entrant will not receive any payment, royalty or other consideration (whether monetary or otherwise) from the Promoter in connection with the making, use or storage of the Content. 18. Prize(s) will be awarded as specified in to the Prize Details. If a Prize is unavailable for any reason, the Promoter, at its discretion, may substitute it for another item of equal or higher value. The Prize(s) is/are subject to any prize restrictions specified in the Schedule. All Prize values stated are the recommended retail value as provided by the supplier, are in Australian dollars and are correct at the time of preparation of these Conditions of Entry. 20. All of the Promoter’s decisions are final and no correspondence will be entered into. If for any reason any element of the Prize becomes unavailable or not capable of being delivered to the Winner for any reason beyond the Promoter’s reasonable control the Promoter will have no obligation to provide a similar prize to the Winner or otherwise compensate the Winner in any way. 21. If a Prize involves travel, no other costs will be included and all expenses (including, but not limited to, accommodation, air fares, the costs of transport to and from a prize venue and meals), other than those specifically referred to, will be at each winner’s and (if applicable) their accompanying guest’s cost. 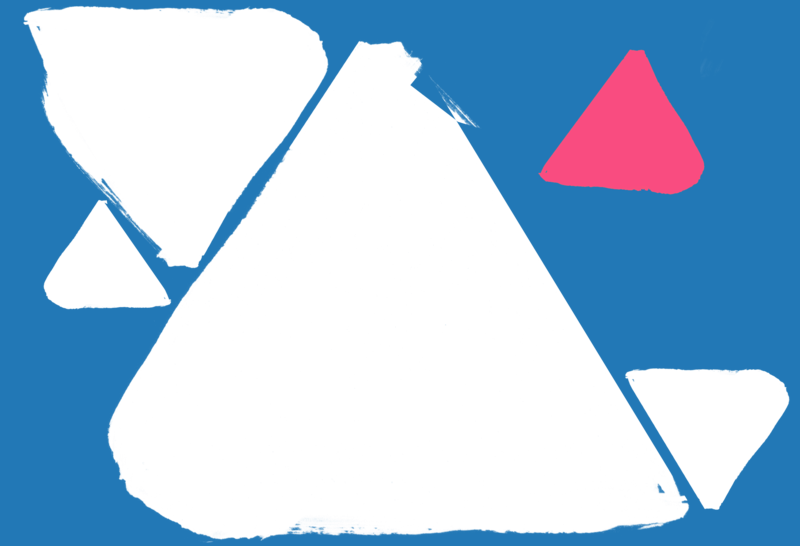 The Promoter and/ or a nominated Prize Provider will not be liable for the failure of the winner and any accompanying guests to meet travel schedules or cancellations for whatever reason and regardless as to fault, and no cash or alternative tickets or bookings will be awarded in lieu of that element of the prize. (iii)	any liability for personal injury or death. The Promoter may request that the Winner sign and return a deed of release to this effect as a condition of the Prize being awarded. If the Winner fails to sign and return such release, the Winner may forfeit the Prize. 23. All Entrants consent, by entering the Competition to the Promoter using their name, likeness, image and/or voice (including any photograph, film and/or recording of them) in any media at any time or times without compensation, financial or otherwise, for the purpose of promoting this Competition, the Promoter and/or any of the Promoter’s products. 24. By entering the Promotion, you agree to the Promoter and two third parties collecting, storing and using your personal information for its marketing purposes, including contacting by electronic messaging for the purposes of marking and administration, including contacting the Entrant about future promotions, special offers, goods and/or services. The Promoter and/or a nominated Prize Provider, may use any personal information entrants provide in connection with this competition for the purpose of running the Promotion, and also in in advertisements, publications, media statements and other promotional material associated with the Promotion. The Promoter may disclose the personal information entrants provide for those purposes to its related agencies, contractors and representatives connected with this Promotion and to relevant authorities in the Relevant States.